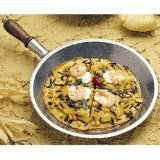 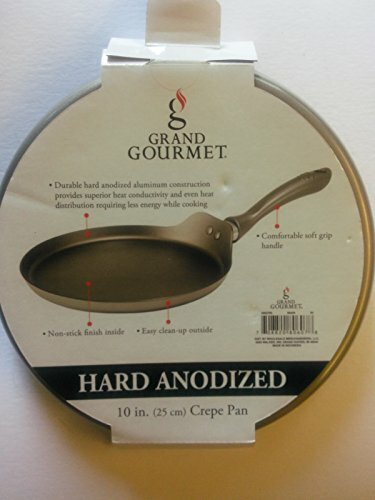 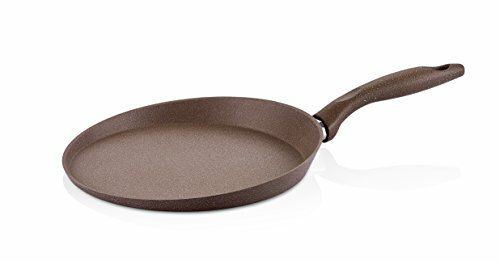 Granite Crepe Pan Non-Stick Scratch-Resistant Forged Aluminum w/ QuanTanium Coating | Even Heating Cooking Dishware | Includes Recipe E-Book (9.5-Inch) ~ Crepe Pans ~ Rika Jones - buy kitchen cookware with confidence! 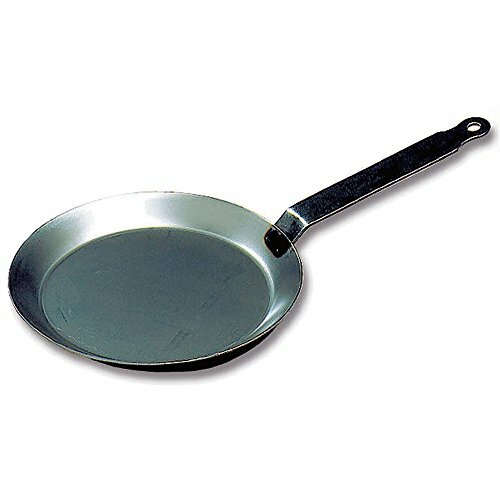 Experience the smooth, efficient heating design of a Granite crepe pan made from high-quality forged aluminum. 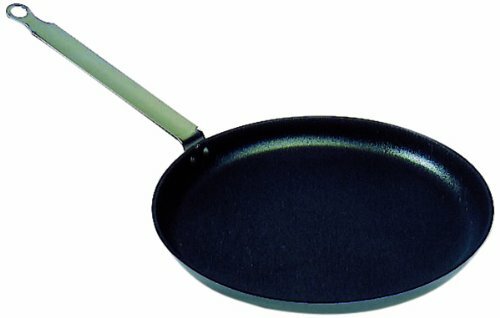 Delicious Food Starts with the Right Pan If you've ever planned a delicious, romantic meal, you know how deflated it can leave you if you're struggling with a "sticky" pan or one with dead heating spots. 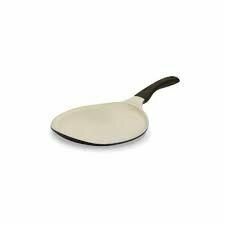 That's why we created the Granite Crepe Pan made to provide a better cooking surface with a touch of modern design. 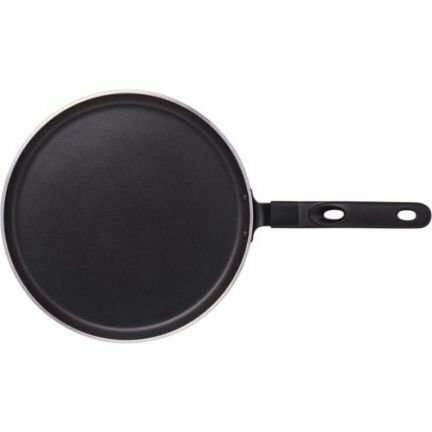 The perfect addition to any home kitchen, our nonstick pans are stronger, more durable, and even more efficient than conventional pans. 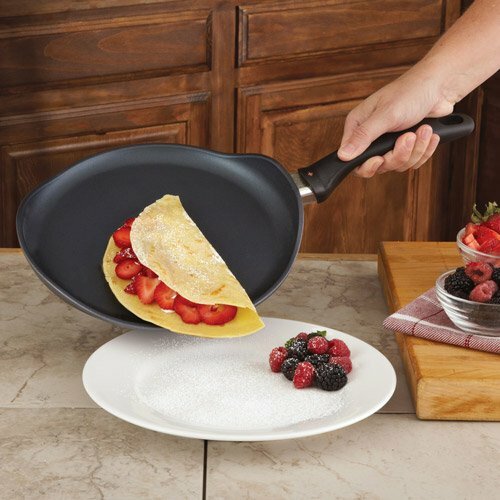 Superior "QuanTanium" Coating An innovative crepe pan coating, QuanTanium is a food-grade safe non-stick coating that blends titanium particles backed by silicone. 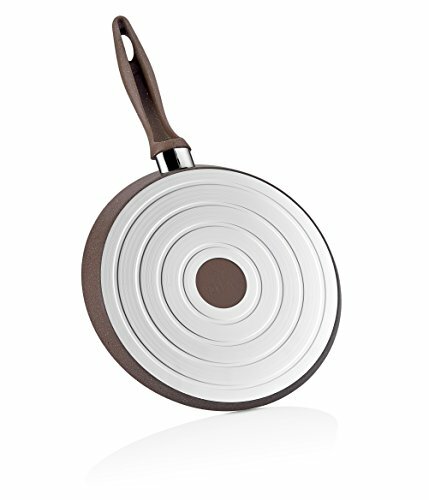 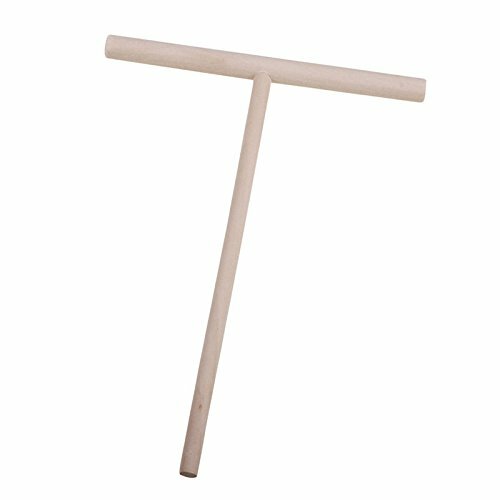 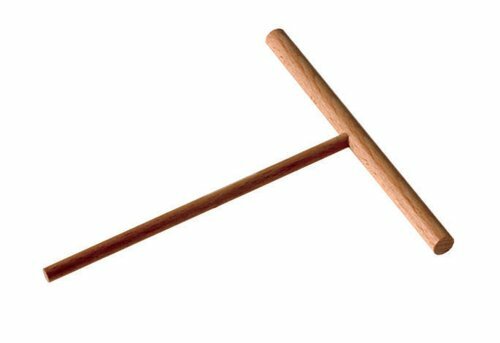 This makes it more scratch-resistant, durable, and efficient for cooking. 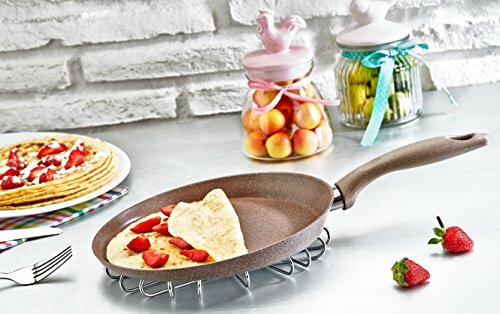 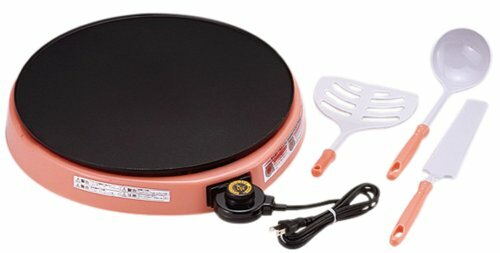 Product Details: Granite Crepe Pan Forged Aluminum Scratch Resistant 3-Layer Non-Stick Surface Food-Grade Safe Dishwasher Safe PFOA, Lead and Cadmium Free 30-Day Money Back Guarantee Click 'Add to Cart' now to get a premium granite crepe pan that offers more efficient, even heating and a true nonstick, scratch-resistant surface.